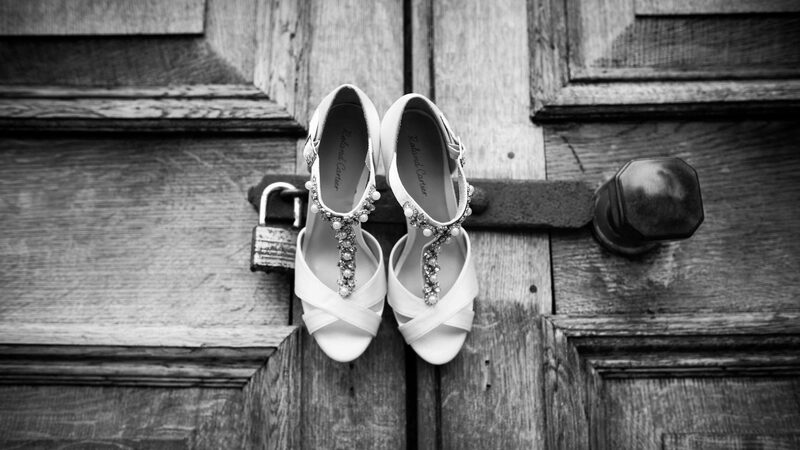 Hannah & Carlos celebrated with a tasteful and fabulously British garden party wedding. It was super laid back, relaxing and such good fun! When these guys got in touch about their big day, we couldn’t have been more excited. With talks of a marquee being set up in the garden and the special touch of the day being held at the family home; we really couldn’t wait. We know just how laid back these kind of Wedding days are and are certainly our kind of day. With the addition of a live sax player the day really was a winner! The girls had a chilled out morning as they got ready for the days events. Whilst the garden and marquee were having the final finishing touches, we captured some of the memorable moments as Hannah stepped into her gorgeous wedding gown before heading to the church to marry Carlos. The church itself was incredibly beautiful and created a wonderful backdrop for the emotional I-do’s! With a stop off at some woodland on the way back to the house, we took some time to capture the first few photos of Mr & Mrs Vielba together! Soon after, the celebrations lead onto a cake cut, fantastic food and of course the evening party. The entire day flowed just beautifully and allowed us to capture some perfect, candid photos. Hannah and Carlos’ day was perfect. The photos speak for themselves! Every single person was beaming and having a fantastic time the whole day through. Enjoy this? Why not check out Ellie & Andrew’s glimpse?